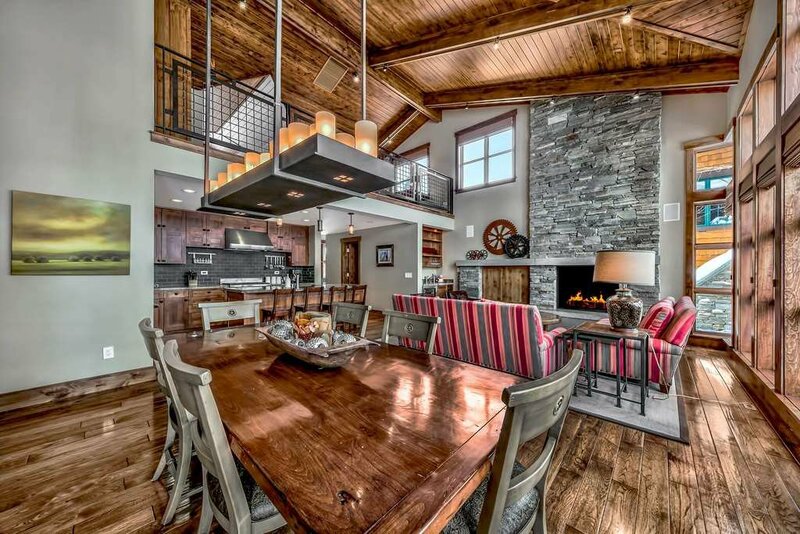 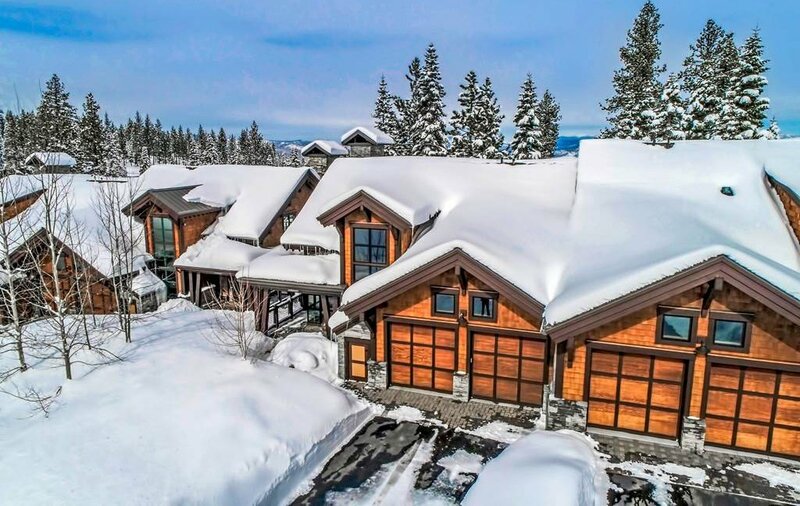 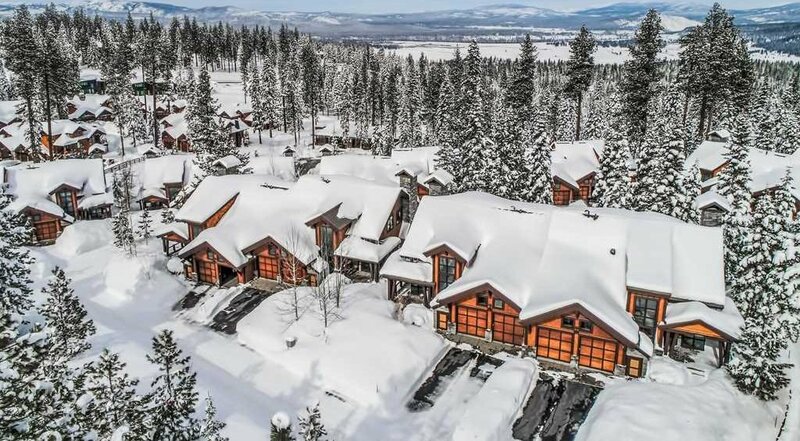 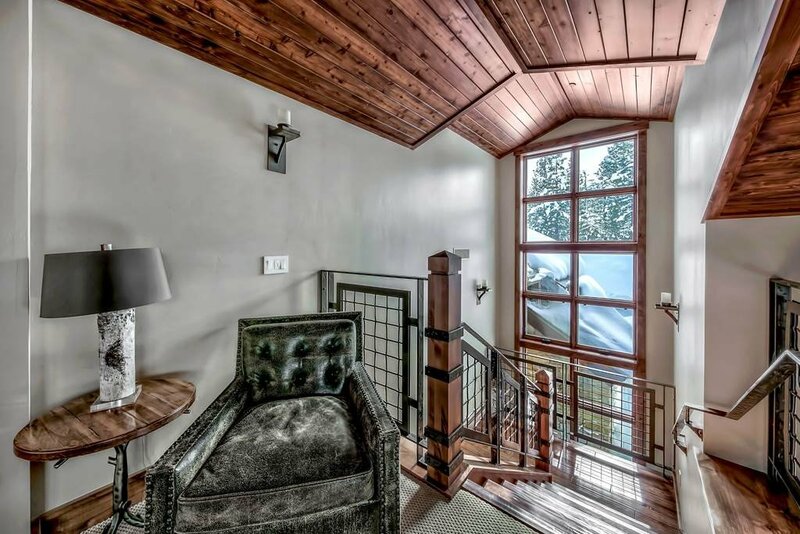 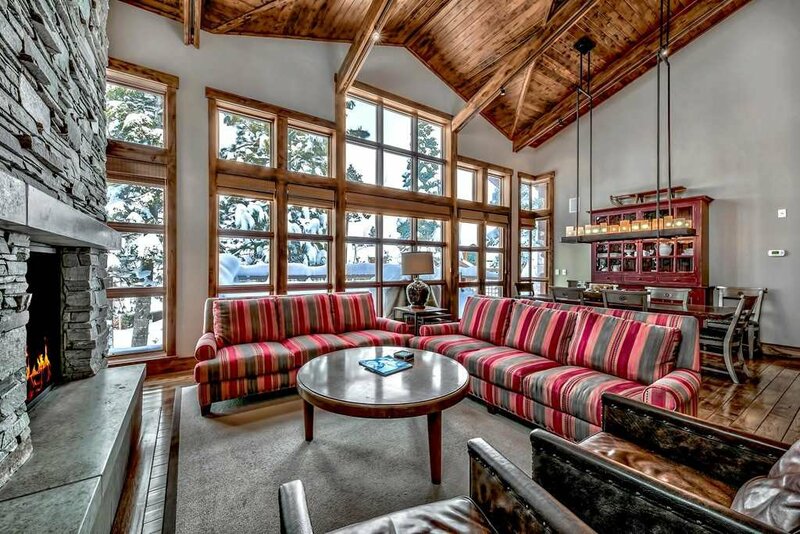 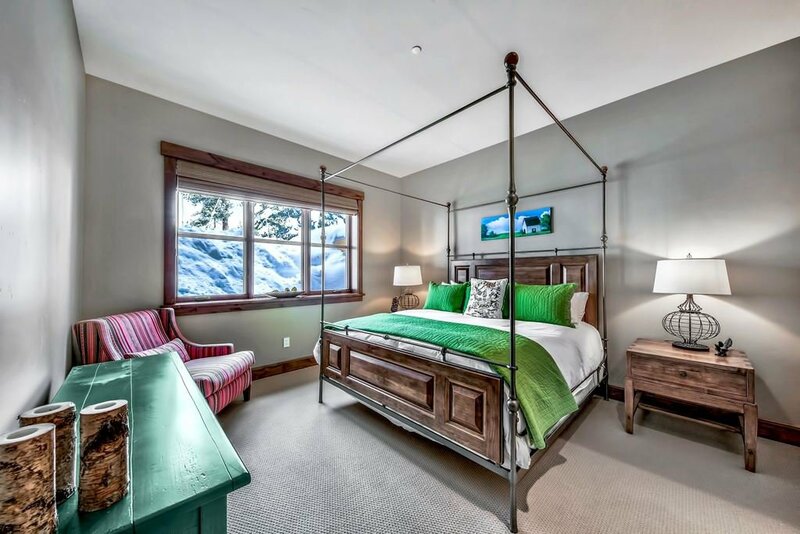 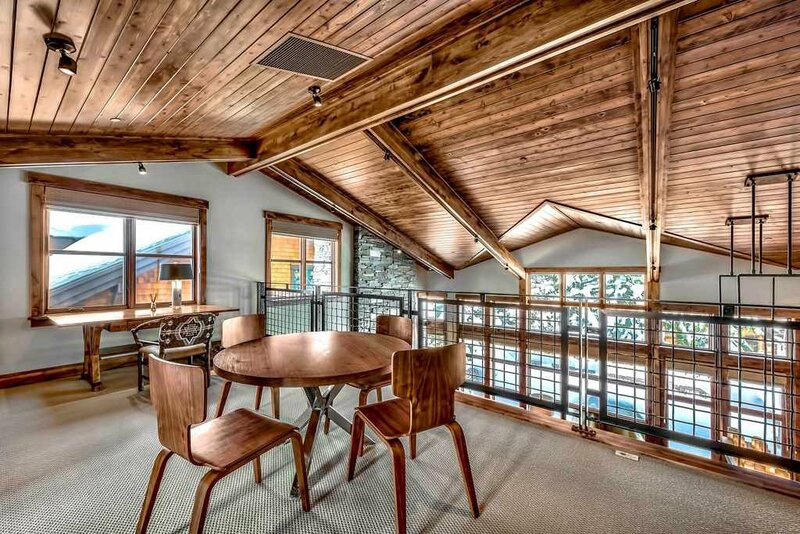 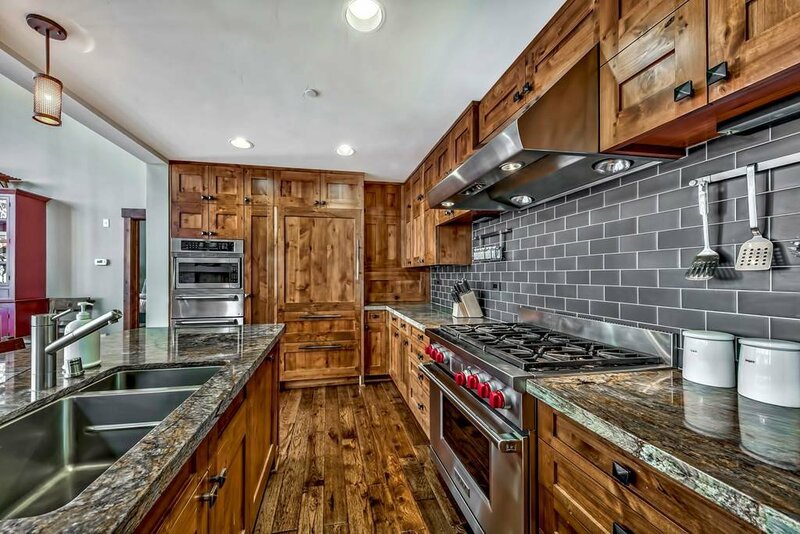 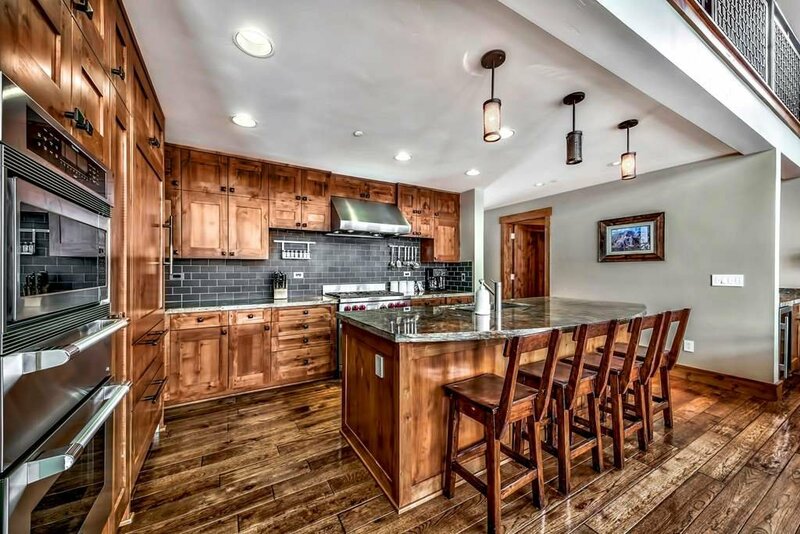 Foreclosure Ski in/ Ski out at Northstar. 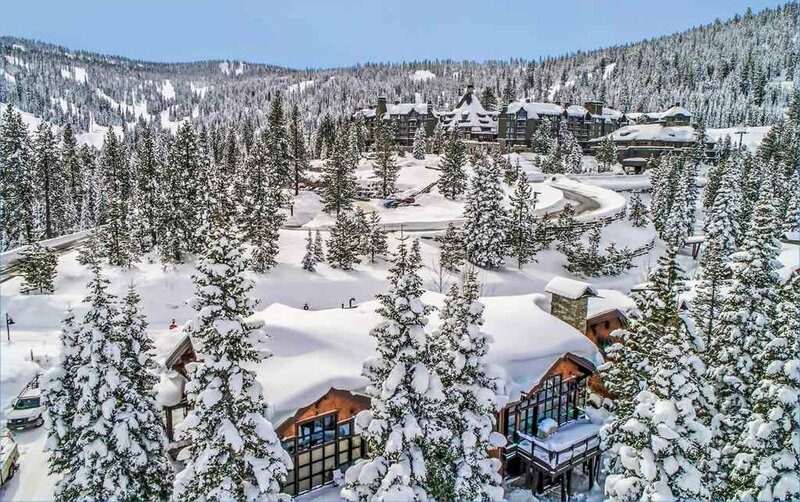 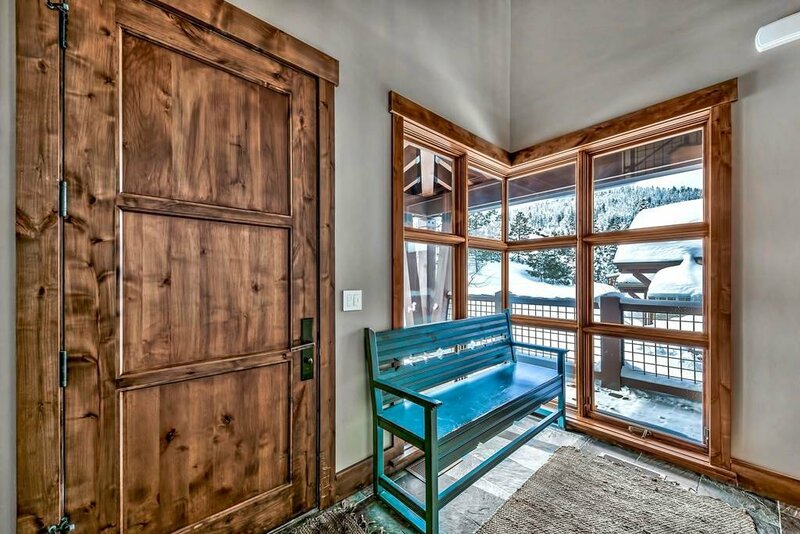 Walk out your door and be on the mountain or you are steps away from the Ritz Carlton Highlands Lake Tahoe. 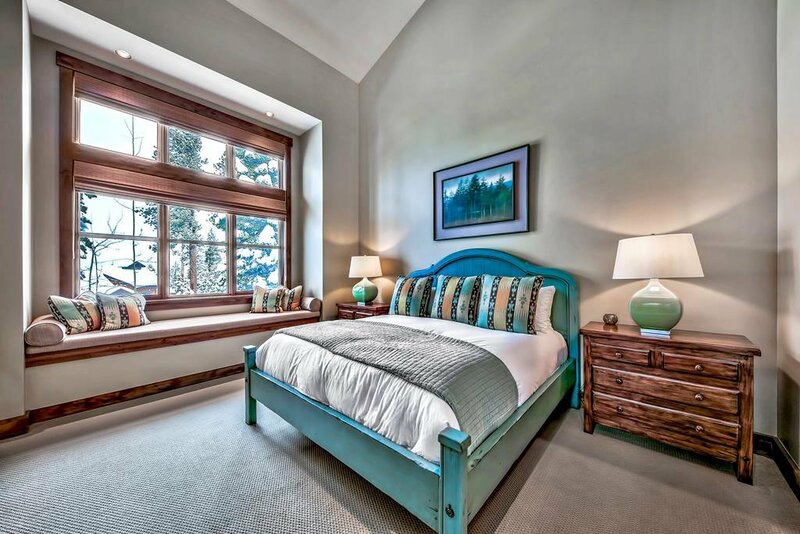 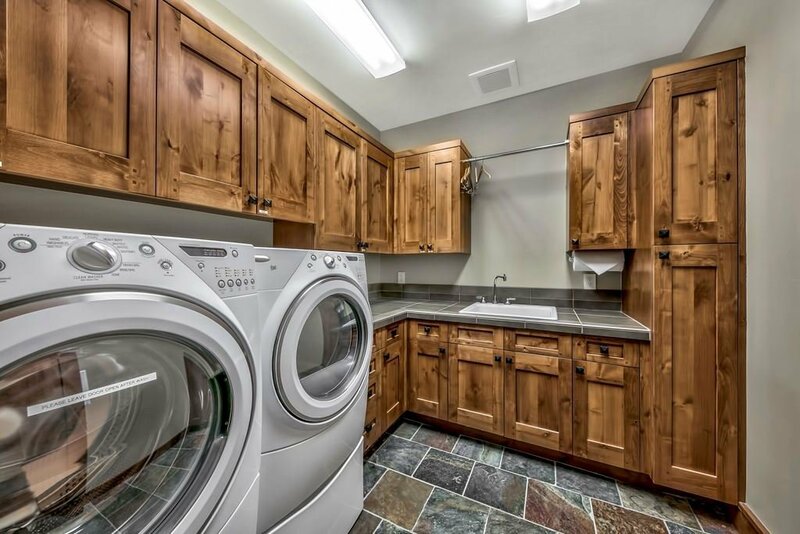 The spacious master suite walk in closet and cathedral ceilings. 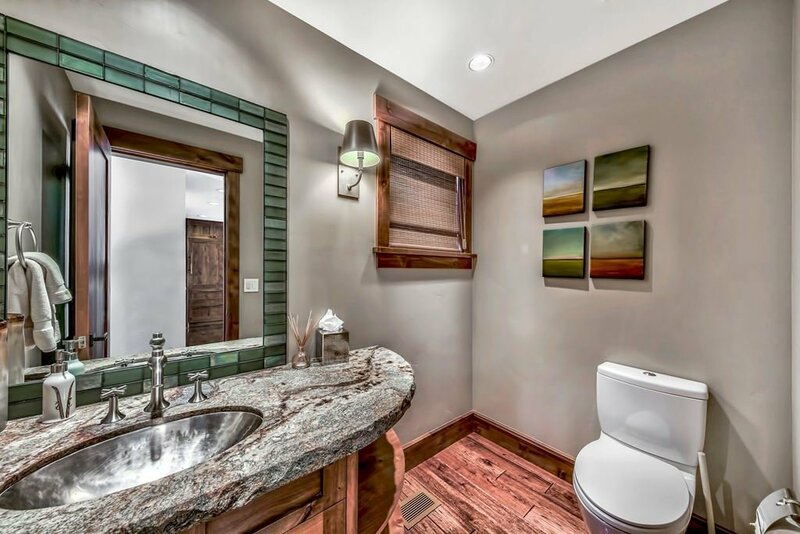 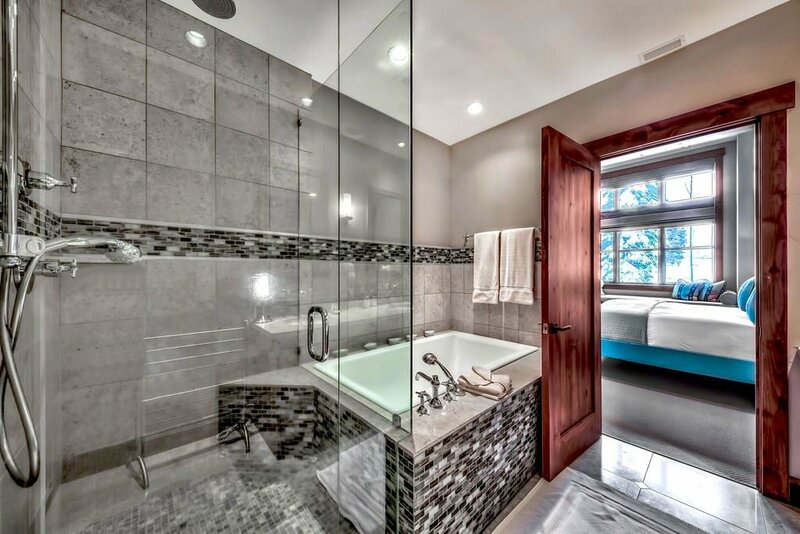 The master bath has granite tile, double sinks, separate shower with rain deluge and a soaking tub for your tired muscles. 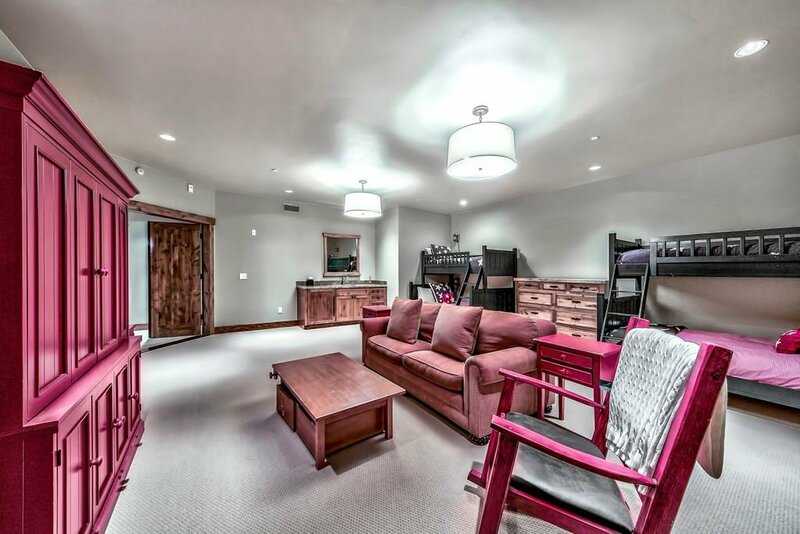 There are three other bedrooms for your guests with a large kids playroom. 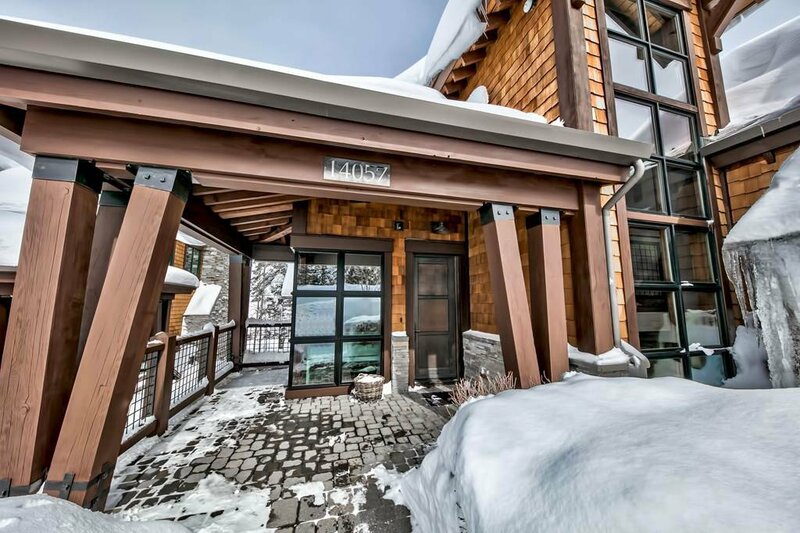 Walk outside and relax with friends at the fire pit and hot tub. 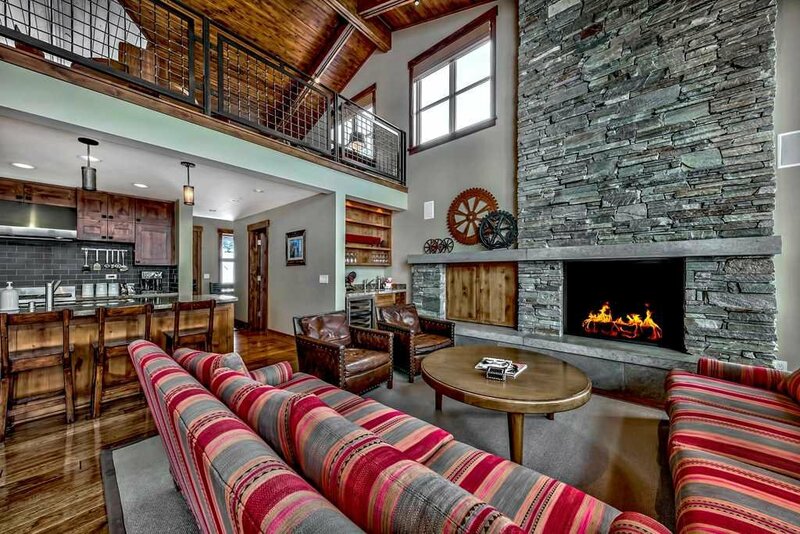 Come and make an offer today! 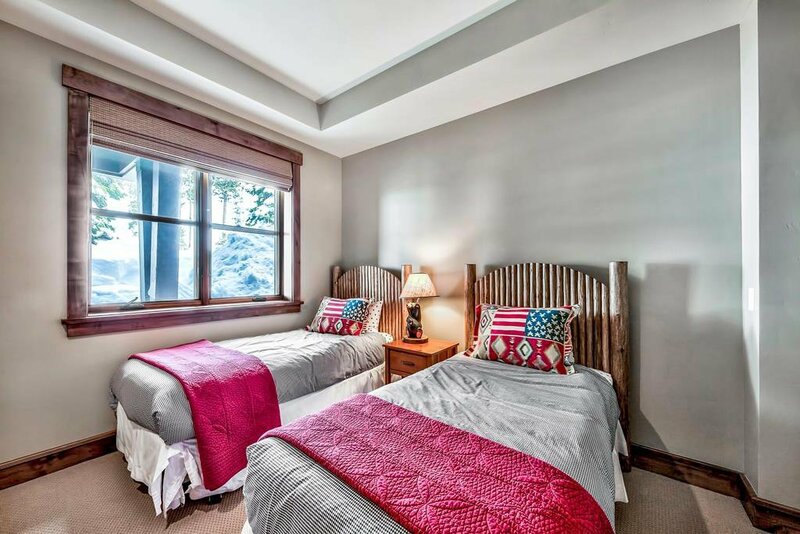 Listing courtesy of Coldwell Banker Select Real Es.